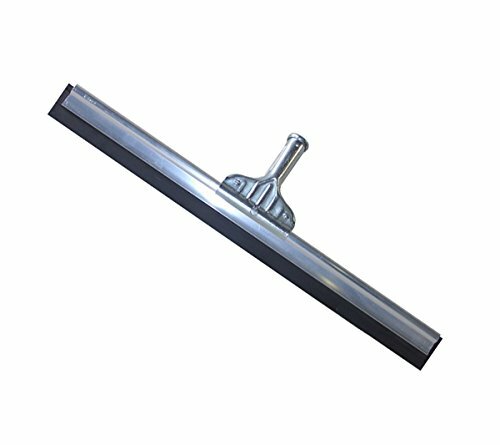 Aluminum floor squeegees make quick work of any surface from cement to linoleum. Replaceable rubber blade. Use with floor squeegee handle-Ettore product no. 1629 (Handle not included).